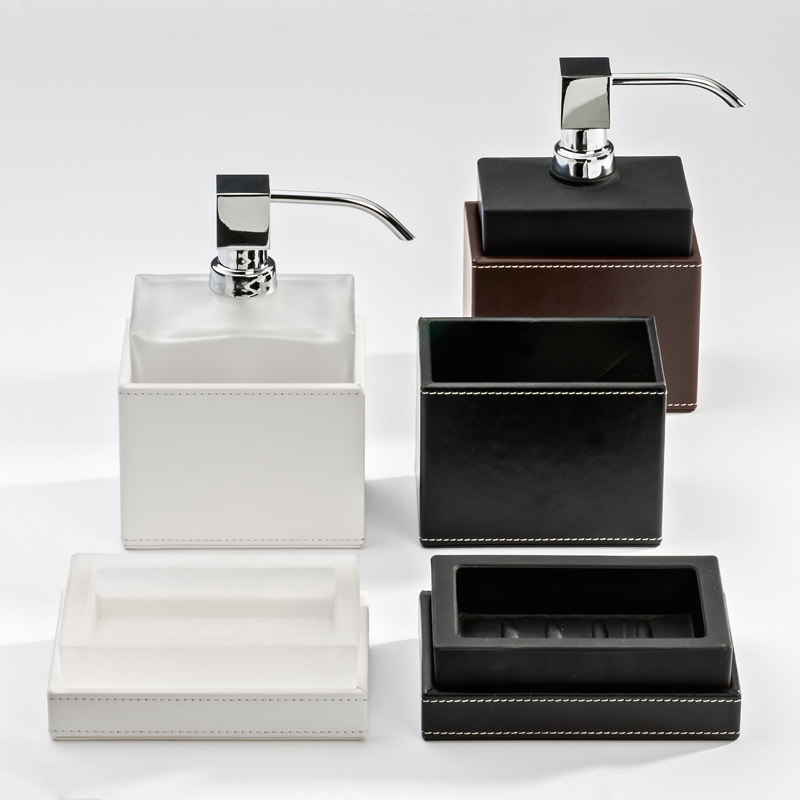 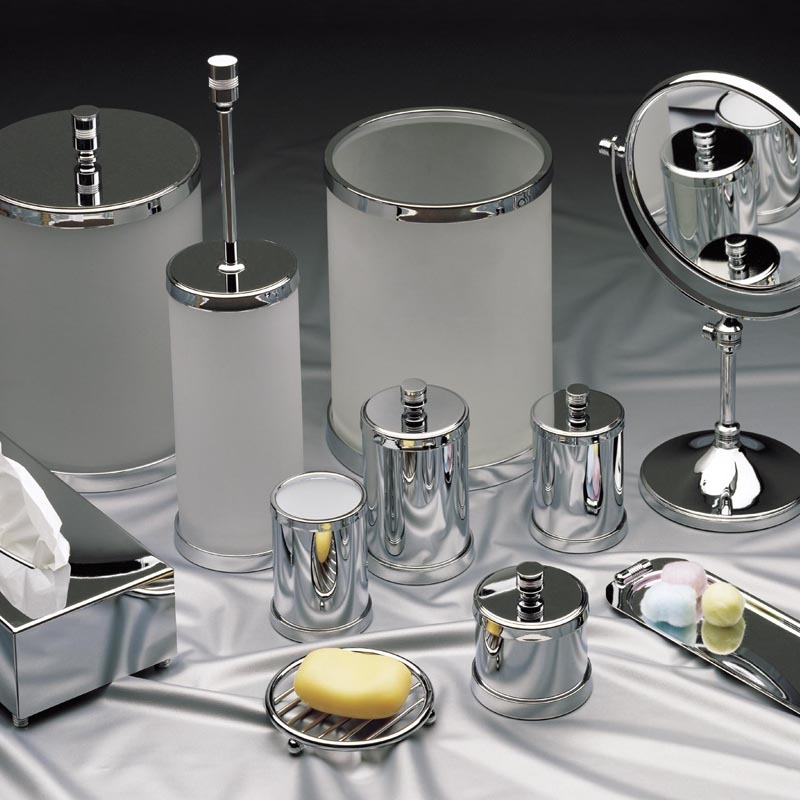 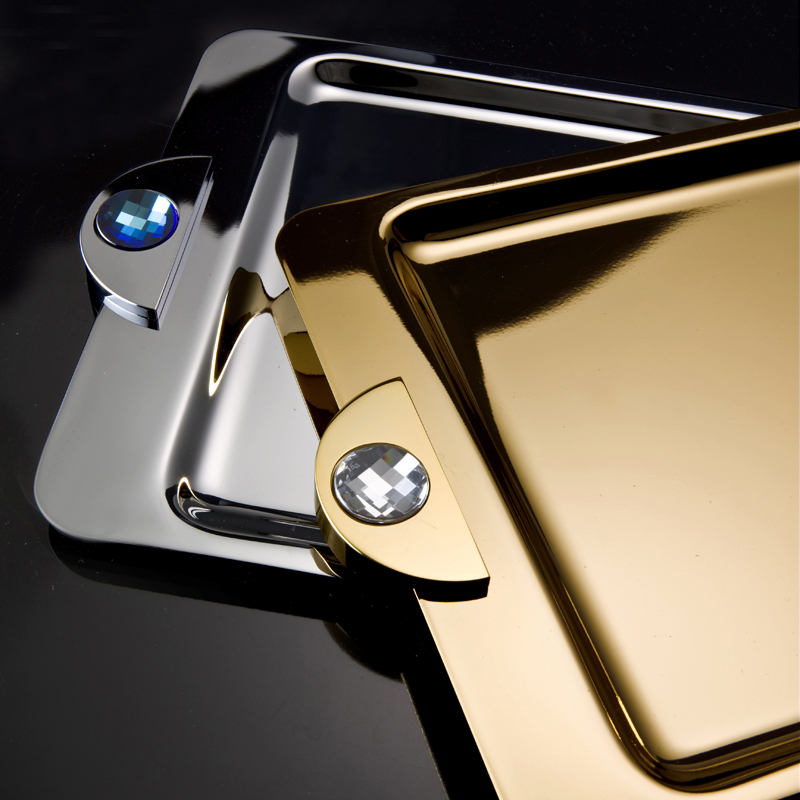 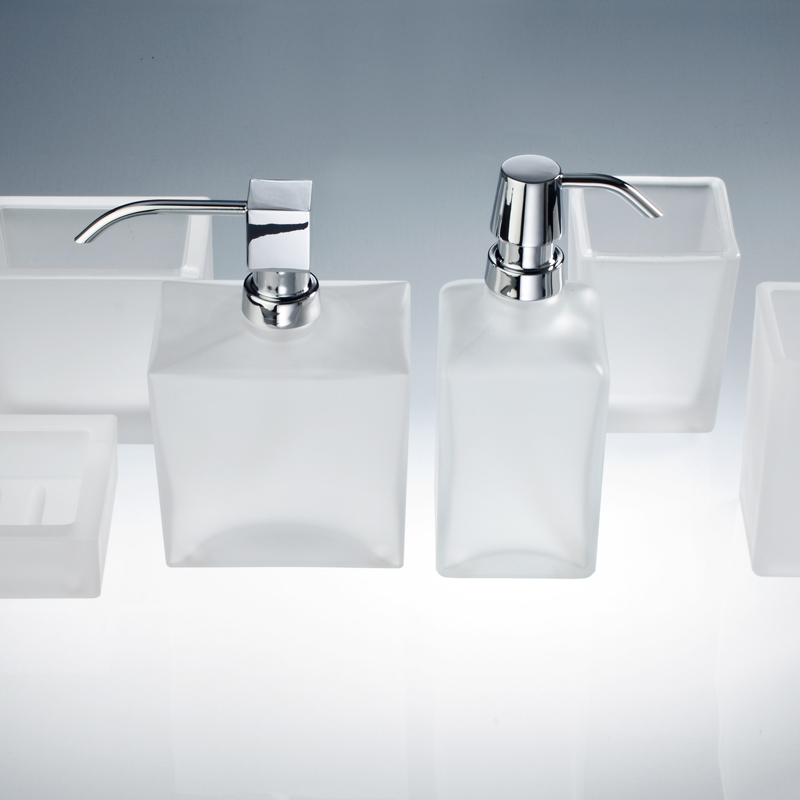 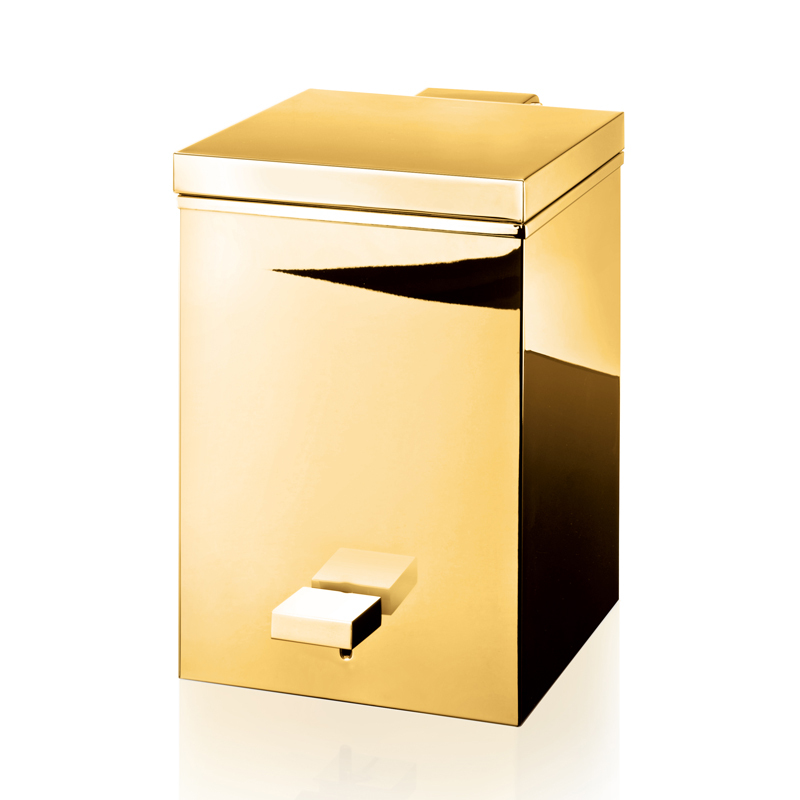 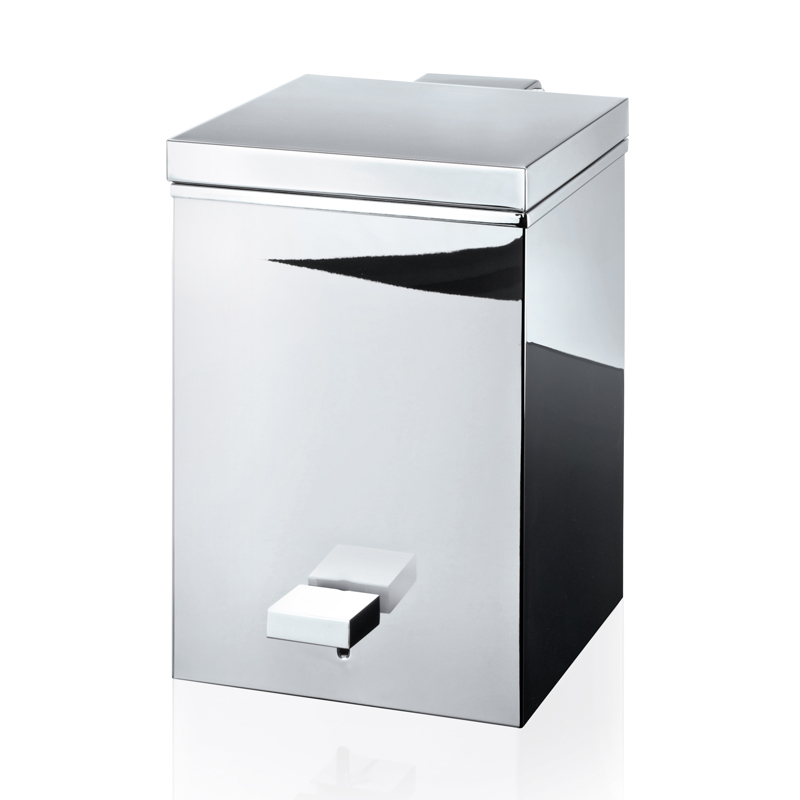 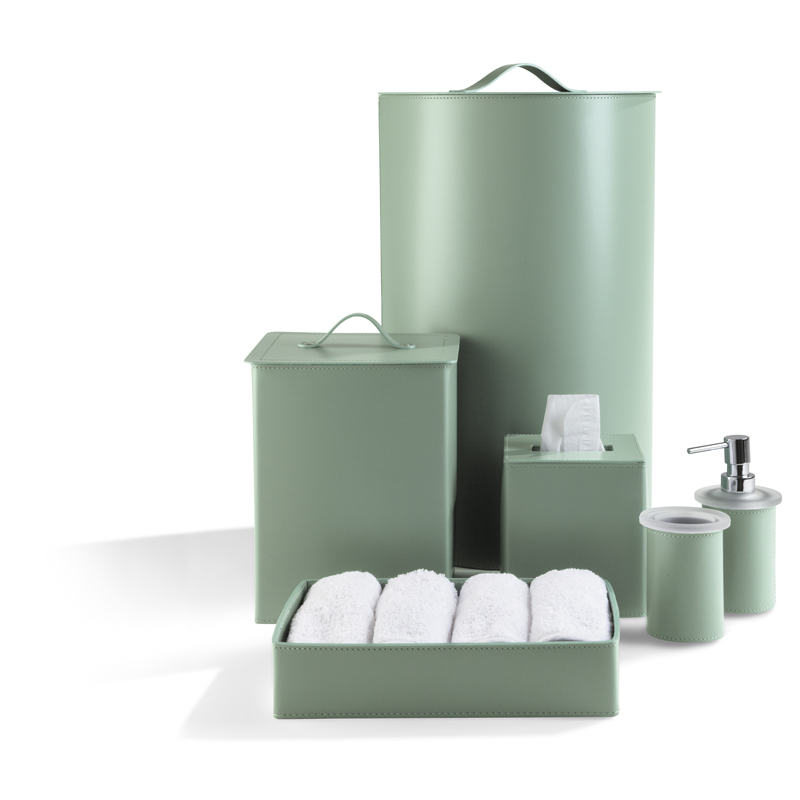 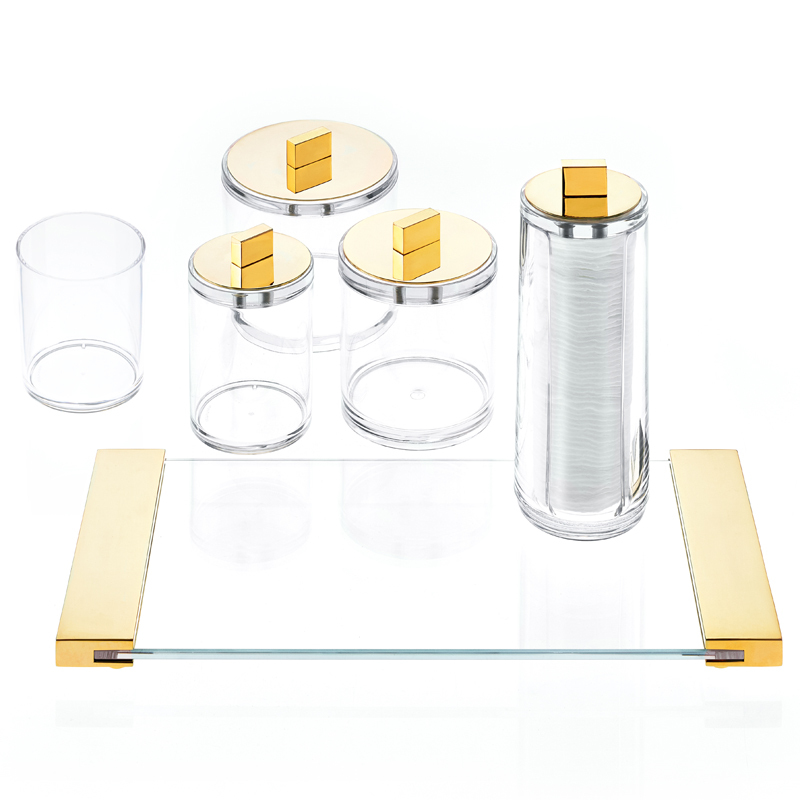 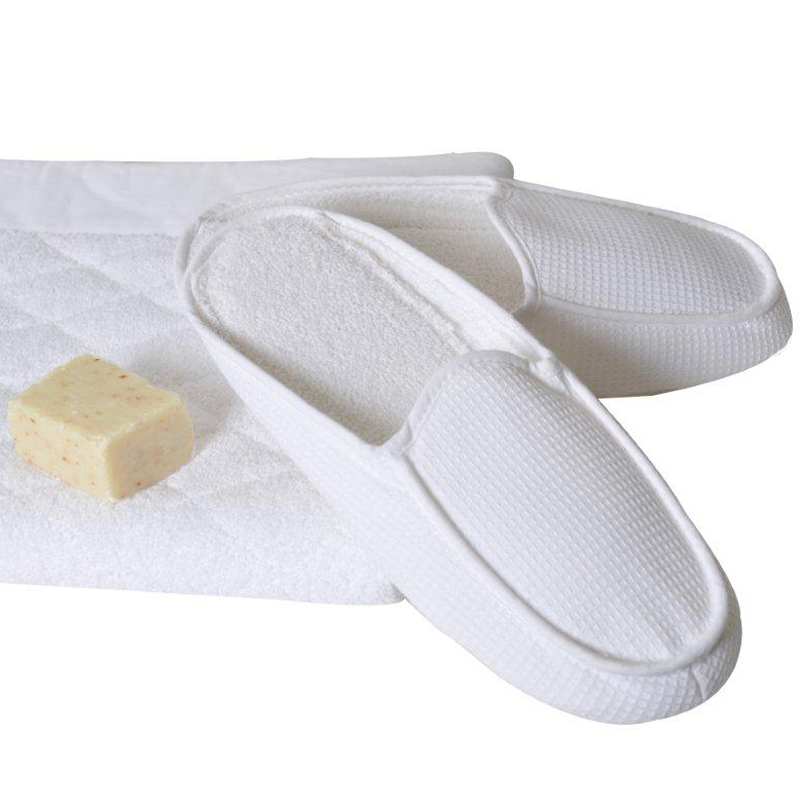 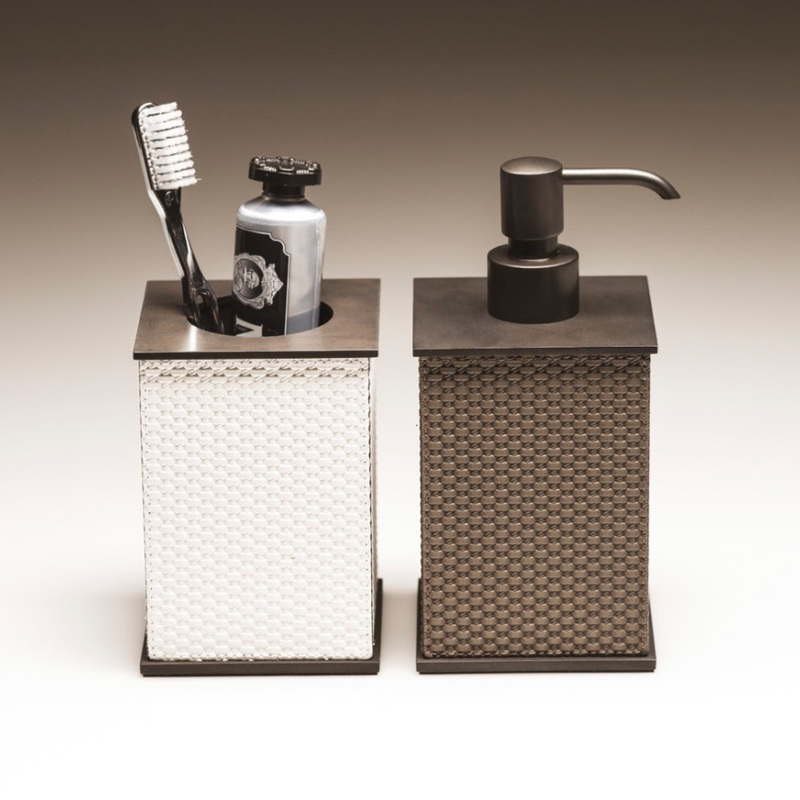 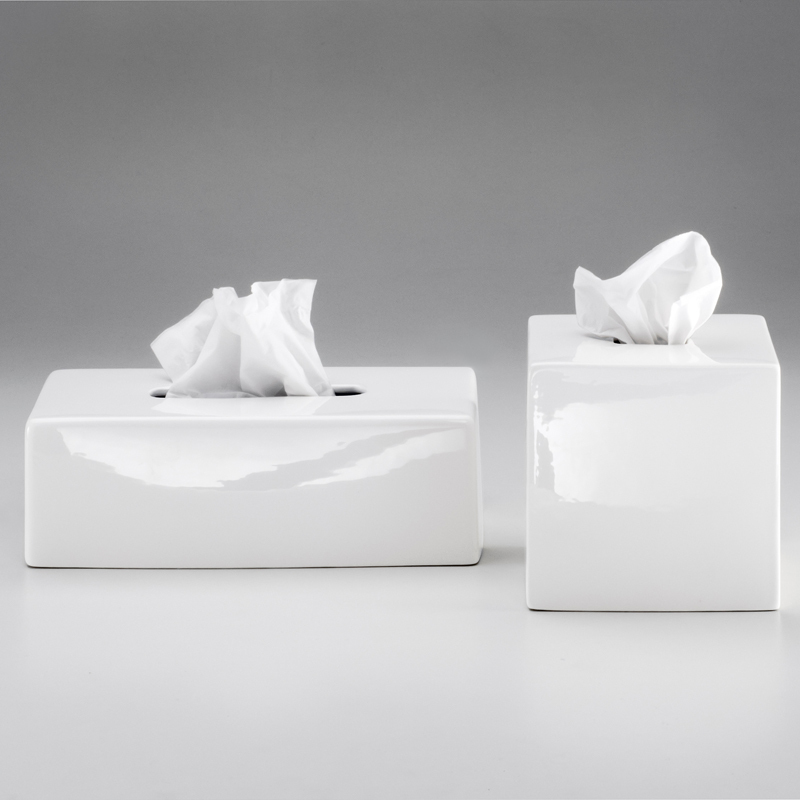 Including mirrors, tissue boxes and bins in an extensive range of highly sought after materials. 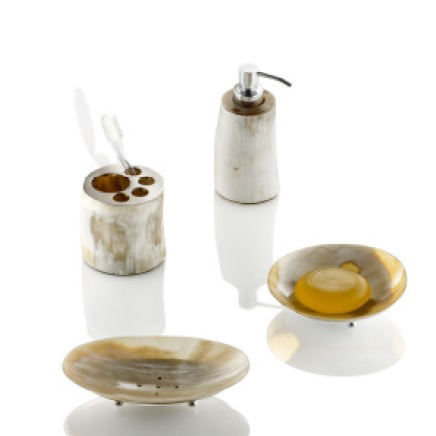 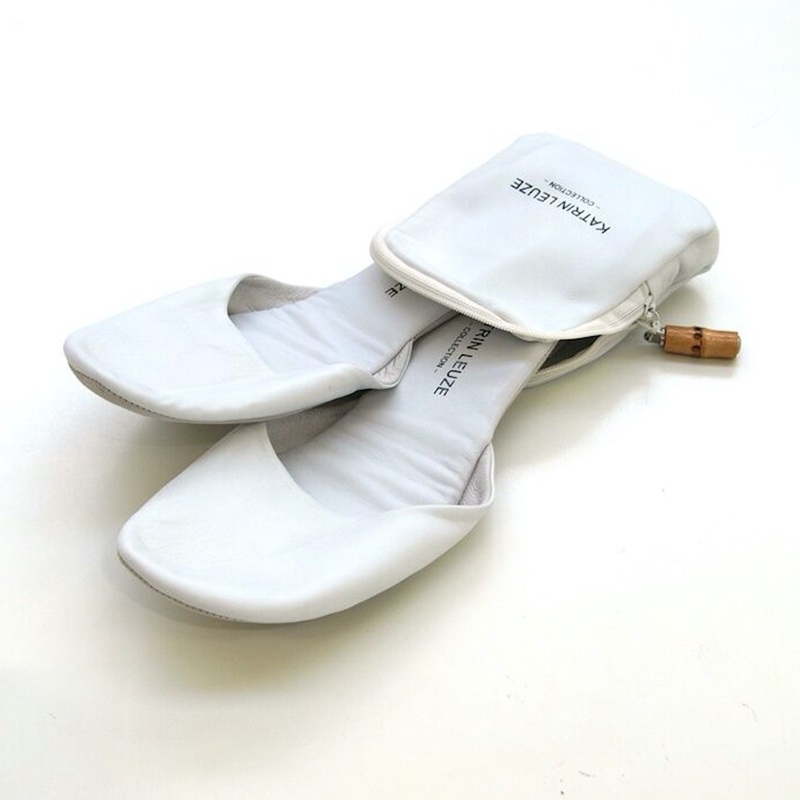 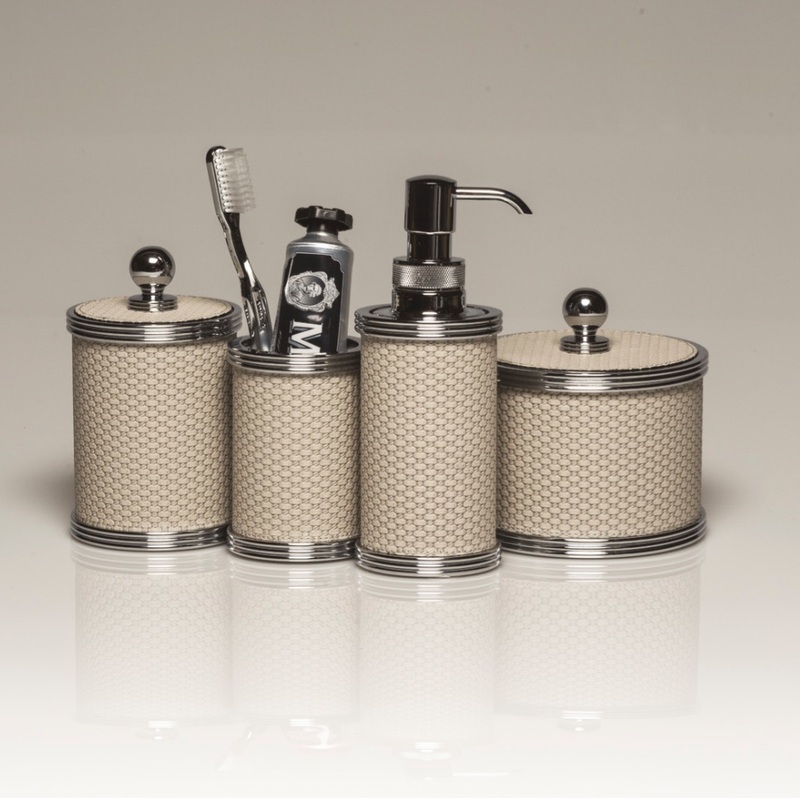 Sea Emporium provide a full range of accessories that are handcrafted from the worlds most treasured materials including cut crystal, leather, alabaster, semi-precious stones, chrome and gold. 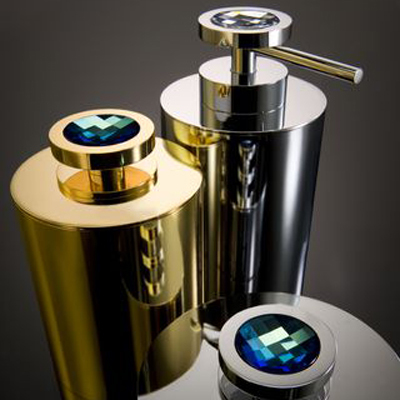 We can expertly advise on the perfect piece to compliment any yacht interior, as we understand the importance of coordinating lavish bathrooms with only the finest accessories. 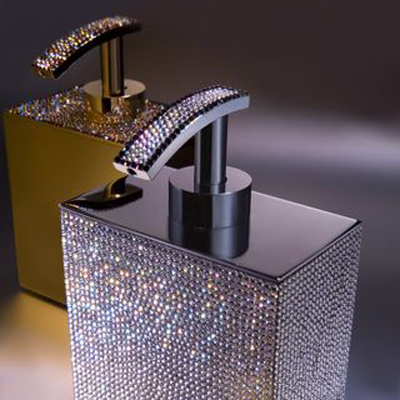 For more information on designs, prices, delivery times and samples please contact us.